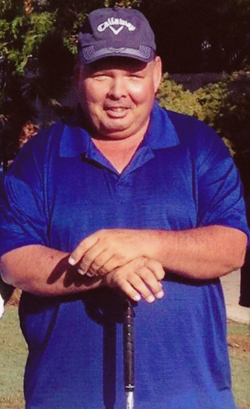 Frank Acker is a longtime resident of Las Vegas and one of the top amateurs in the history of Southern Nevada. He has won more than 50 amateur and senior amateur tournaments in the Las Vegas area, and was named Senior Division Player of the Year from 2007-2011. In addition he won the prestigious 2004 Champions Cup in Texas with long-time teammate and fellow Las Vegas Golf Hall of Fame member Brady Exber. He also served as a member of the Southern Nevada Golf Association board of directors for more than 20 years and was a driving force behind bringing the prestigious Medalist Tour to Las Vegas.